So today is going to be a review of the Clarisonic MIA 2. Lots of you guys have been asking about my opinion on it and if I think it's something that you should work into your skincare routine. And let me just say before I even get into any details, yes it is something you should work into your skincare routine. If you're not familiar with what kind of skin type I have, I do have oily but sensitive skin. Before I bought the MIA 2 I was just doing the bare minimum of cleaning my face. I was using make up remover wipes and maybe toner here and there, I really wasn't doing a lot to my skin and I realized that I needed something to kind of scrub my face better than I was doing and after I had seen a ton of reviews on youtube, I decided to finally buy it. The Clarisonic MIA 2 comes in a set with the brush head, a travel case, a charger and a travelsize cleanser. 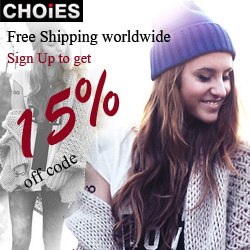 It costs 149$ and you can buy it at places like Ulta, Sephora and Nordstrom. First thought that probably comes to mind about putting a brush on your face is that it's going to be rough. Not with the Clarisonic Mia 2! It felt more like a massage on my face, very gentle and relaxing. I use it every night and sometimes even in the morning so that my foundation goes on smoother. Also is it completely waterproof so you can use it in the shower. 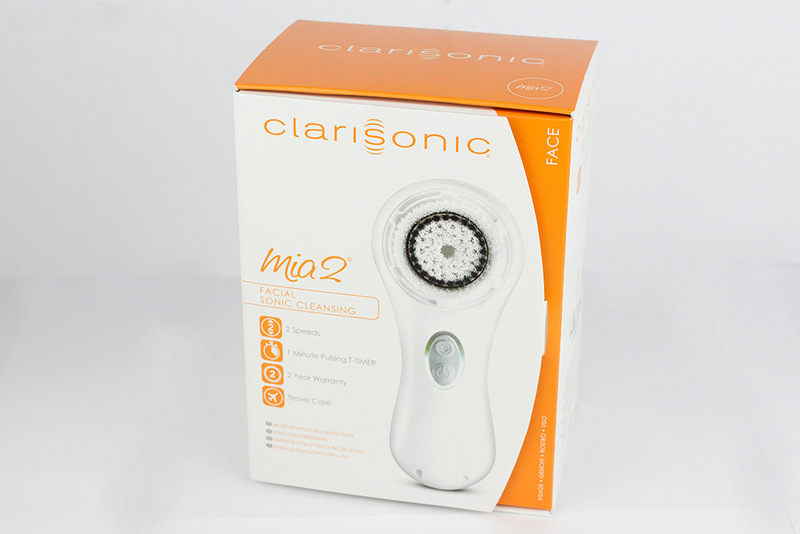 The Clarisonic Mia 2 has two speed settings, but I don't mind on which speed my Clarisonic is set when I use it. 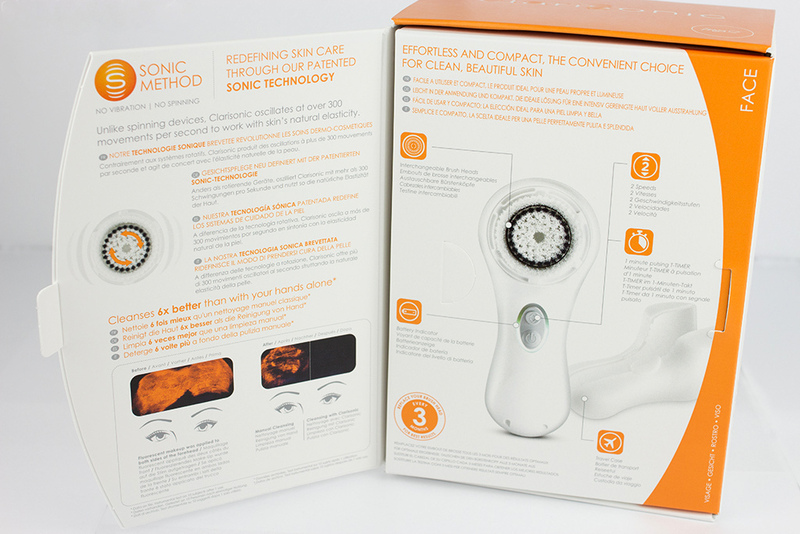 The Clarisonic also has a T-Timer. The T-Timer is set at one minute and gives you a pulse when it's time to move to the next area of your face. Forehead (20 sec. ), nose and chin (20 sec. ), cheeks (20 sec.). I always start at my chin so the water and cleanser doesn't run down from my forehead into my eyes. 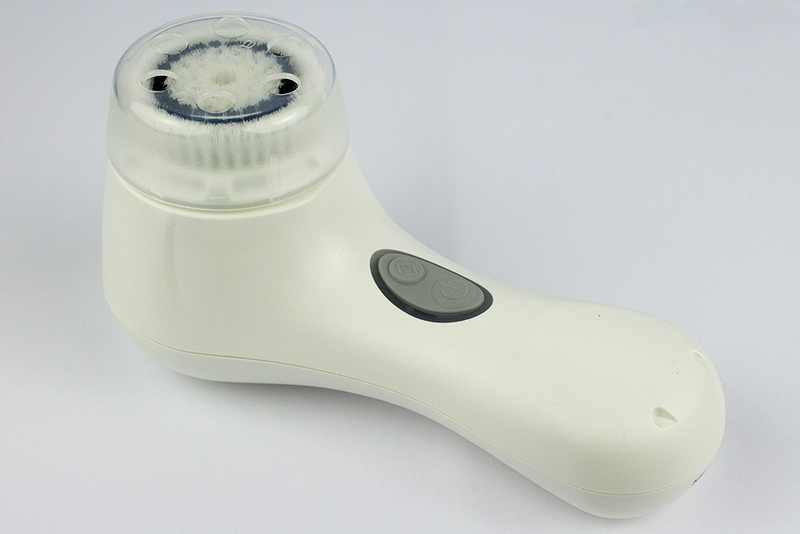 The first time I used the Clarisonic I was amazed because my skin felt so clean and soft afterwards and after I used it for about 3 weeks I began to notice a difference in how my skin looked. I hardly ever have huge breakouts anymore and my pores appear smaller. Also my foundation looks much better when I apply it. Overall I wouldn't wanna miss my MIA 2 in my skincare routine anymore and would definitely buy it again. Remember your skin may get worse before it gets better but don't let that discourage you. It just means its removing all that gunk trapped under your skin. I 100% recommend this to all my makeup lovers. Nothing better than the clean face feeling. klingt interessant, scheint aber auch ziemlich teuer zu sein :/ Der Preis würde mich bei sowas immer abschrecken... aber wenn's hilft :) Liebe Grüße!